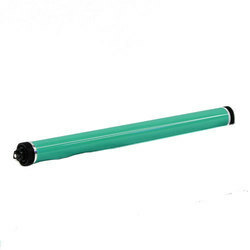 Advanced quality drum, this Printing OPC Drum is a precision component of toner cartridges. We specialize in manufacturing a wide range of OPC Drums. Our range are manufactured from qualitative range of raw materials, which is quality checked by our team of experienced professionals. We have complete range of OPC Drums for Laser Printers and Multi Function Printers. OPC Drums imported by us are manufactured by our Suppliers, on our directions. We gave directions, keeping in mind our customers requirements and Indian climate. We fully ensure quality of OPC Drums, before using the products and marketing it. OPC DRUMS For hp, canon, samsung, brother, xreox, richo available. We are a leading importer, wholesaler and distributor of a wide gamut of OPC Drums. These are highly demanded in various government and corporate offices to make the office work easier, faster and hassle free. The drums are fabricated using superior grade raw material and components as per the international quality standards. We are providing complete range of after market Photo Conductor Drums for Canon, Sharp, Xerox, Konica, Minolta, Kyoera, Mita etc. 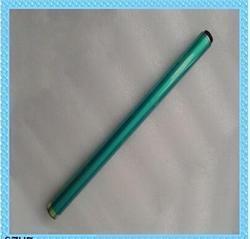 We offer Color OPC Drum.